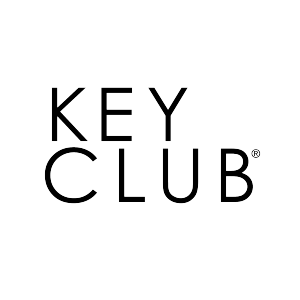 The brand guide has all the do's and don'ts when creating something Key Club related. Whether you are creating a newsletter, apparel , or a header, use the guide below to make sure all the graphics are appropriate. 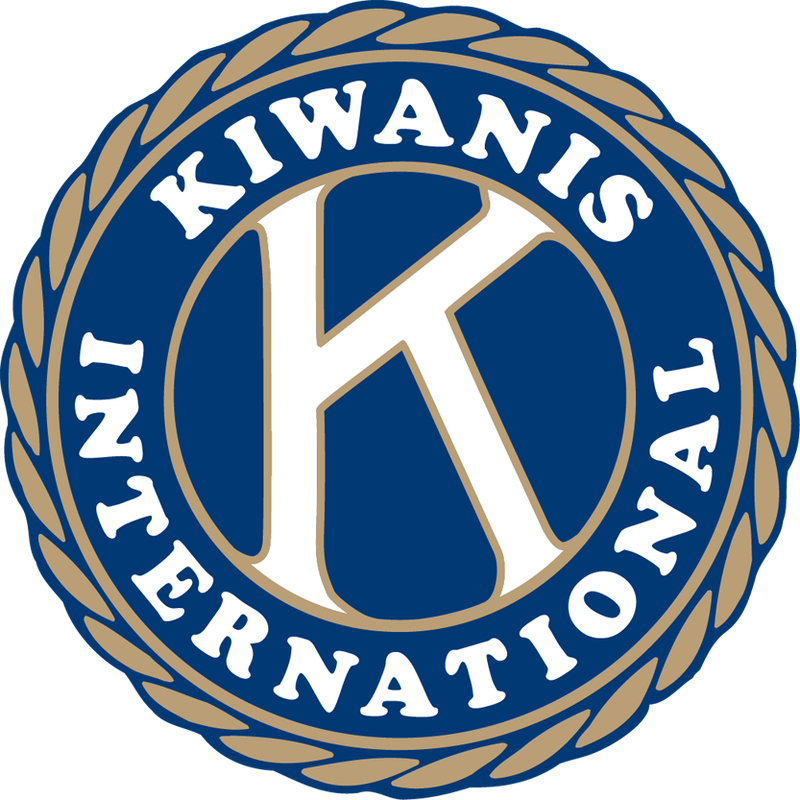 The graphics below abide by the graphic standards set by Key Club International, which are shown to the right. 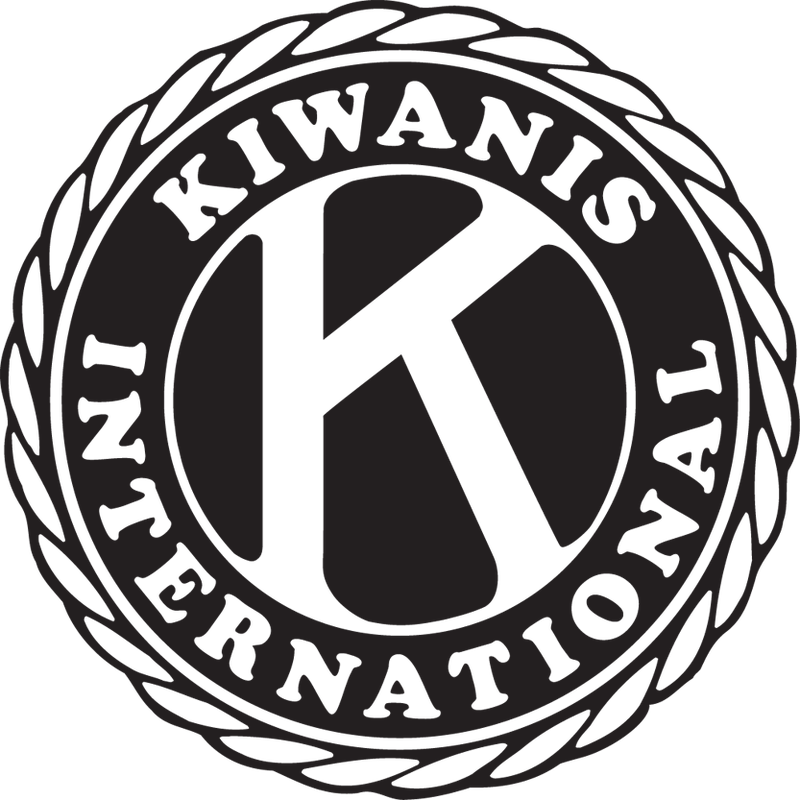 Be sure to always follow the brand guide, as it has vital information about the graphic standards Key Club uses. To download a picture, simply click on the link to download! Click to view, right click to save!